ProWein again shows its increasingly international dimension! The must-attend yearly event for wines and spirits has lived up to its ambitions with attendance rising in 2018: 60,560 visitors representing 133 different nationalities. France, with more than 1,550 exhibitors, was the second most-represented nation at the show behind Italy (1,700). In total, ProWein hosted 6,870 exhibitors from 64 countries. For the 2019 edition, France, with nearly 1,600 exhibitors, will once again be the second most-represented nation. STILL FEELS LIKE THE FIRST DAY! It still feels like the first day! France is pleased to welcome you to ProWein Dusseldorf, where more than 1,500 French exhibitors will be present to share unique moments with you! 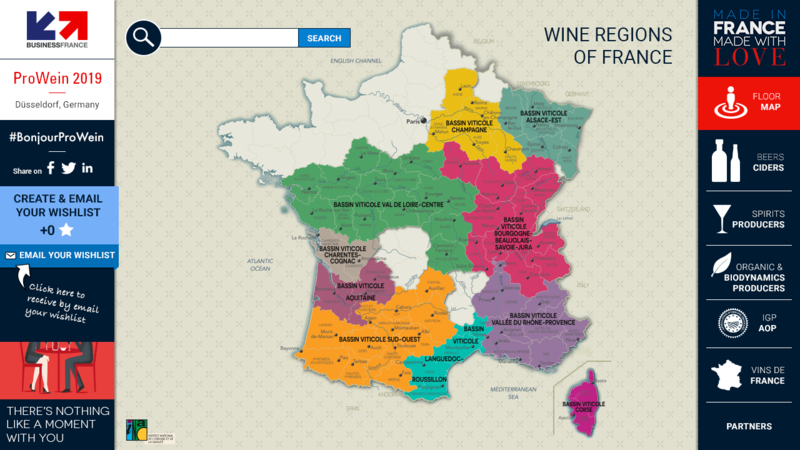 Discover the regions of France and their wines, beers, ciders and spirits present at ProWein! 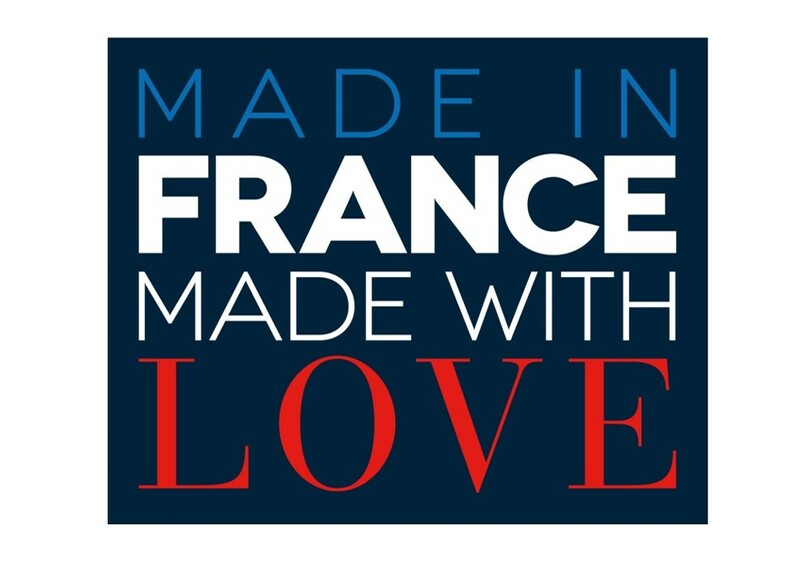 “Made in France, Made with Love” Wines & Spirits: 880 reasons to (re)discover them at ProWein Düsseldorf 2019! For the 26th edition of ProWein, Business France will open its French Pavilion, a showcase for the more than 880 French winemakers and traders from all the nation’s producing regions, occupying nearly 7,000 m² across Halls 7, 11, 12 and 13. National Interprofessional Association of Wines of France (Anivin) & France Vin Bio bring together multiple regions of France. 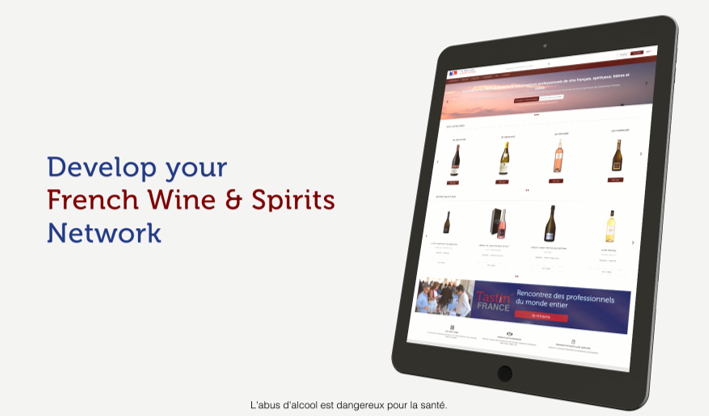 Are you looking for a French wine or a French company?